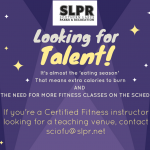 Calling all fitness instructors…. 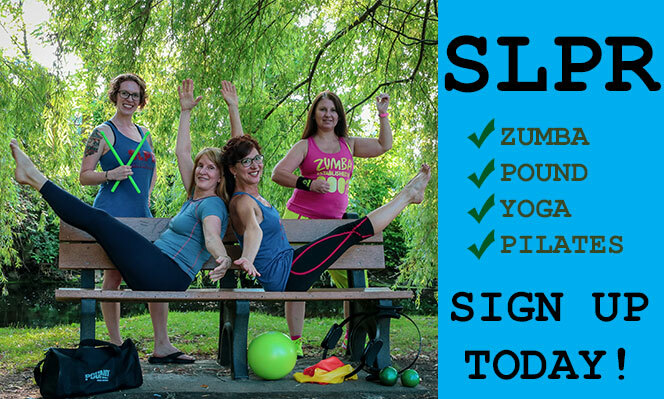 We’re looking to fill our daytime schedule with exciting new classes! SLPR is open to all ideas and we’re particularly interested in Parent/Tot classes. Fall Dance Session #2 is just around the corner!